For many business owners, implementing a CRM seems both daunting and intriguing. On one side, there is no shortage of CRM success stories and on the other side, a poorly implemented system could mean disaster to your business. Let’s talk about 3 common assumptions that business owners make about CRM and why they’re usually mistaken! 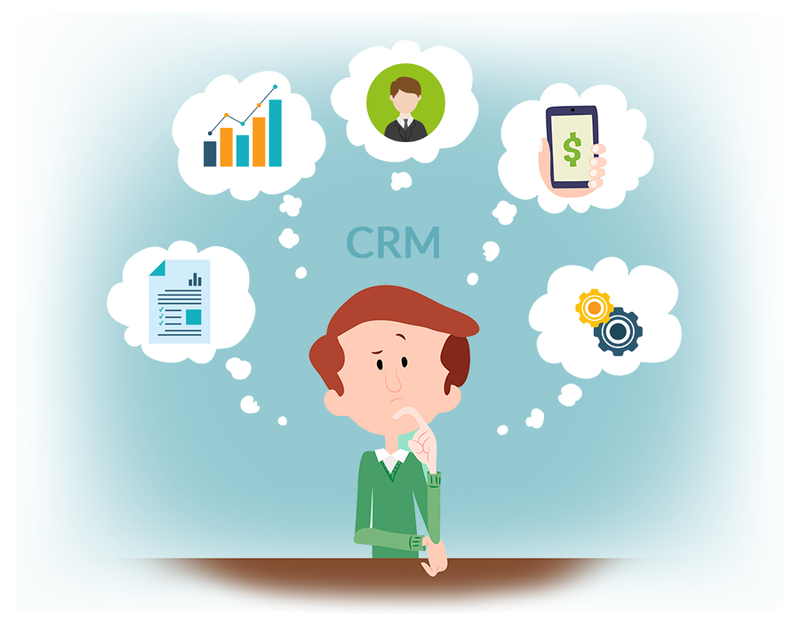 When you hear the term CRM, what comes first to your mind? If you murmured “Sales”, then you’re not alone. Though “CRM” stands for “Customer Relationship Management”, it is deeply connected to sales activity, lead management, sales pipeline visualization and opportunity tracking. Let’s say, you’re running a small consulting firm that serves limited clients. The main focus of your business model is to keep your existing clients happy. That can be managed with a spreadsheet- right? But, a CRM could still be beneficial to your business. 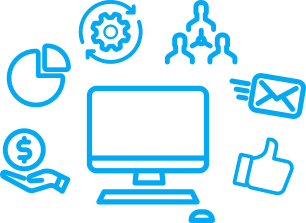 Apart from sales process management, it also allows you to manage your data and improve its quality by making it accessible in real-time and actionable across your teams. More accurate data means more chances of deal closures. Years ago, budget was the biggest roadblock behind implementing a CRM system. However, in this cloud-driven world… budget is becoming less of a concern for companies. More so, CRMs like Wakeupsales offer a flexible pricing model (including a Free Forever plan). When you consider the costs and benefits of a cloud-based CRM, you’re likely to arrive at a positive equation. Don’t just dwell on the monthly subscription fee; it’s probably saving you more money than you think! Enough reasons for someone to get convinced, isn’t it? All you have to do is make your team believe in these reasons. People tend to adapt better when they understand the value. If implemented wisely, CRM could play an important role in your company’s success story. Spend more time to evaluate your needs and seek solutions that drive efficiency, build capacity and align with your goals. Not using a CRM yet? Sign up for Wakeupsales today.